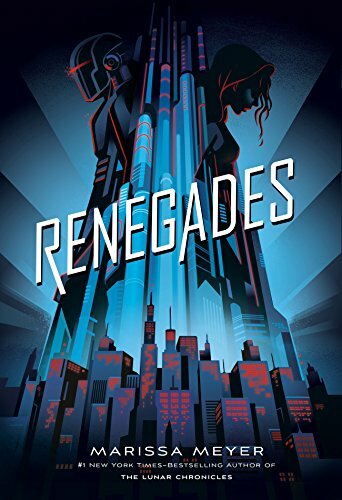 This week's Book Giveaway is Renegades, the first book in a new series by the Lunar Chronicles' Marissa Meyer. I was never as emotionally invested in the Lunar Chronicles as I hoped to be, but I'm assuming this new series won't be so visibly cobbled together from outside sources (specifically, fairytales and Sailor Moon), so that might help. A full review will be posted later this week.